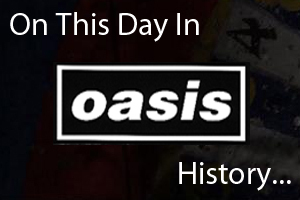 On February 10th 2002 Oasis played at the Columbiahalle in Berlin, Germany. Watch the gig in full below. On February 10th 2009 an interview was broadcast with Liam Gallagher conducted by his wife Nicole Appleton and Melanie Blatt on The Hot Desk.